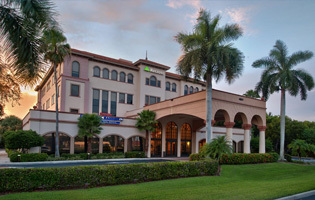 Our Naples office is located at 4851 Tamiami Trail N #200, Naples, FL 34103 directly inside the Regions Bank Building on Tamiami Trail just south of Pine Ridge Road in Naples Florida. 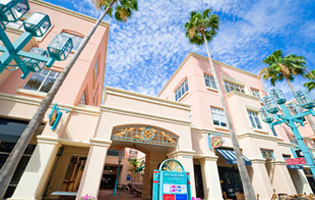 Discover how we can help your Naples Florida business grow by clicking the links to the right. 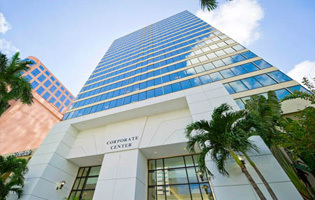 Our Miami office is located at 80 SW 8th St #2000, Miami, FL 33130 directly inside a 33-floor building in the center of Miami's commerce district in Brickell Bayview. Discover how we can help your Miami Florida business grow by clicking the links to the right. 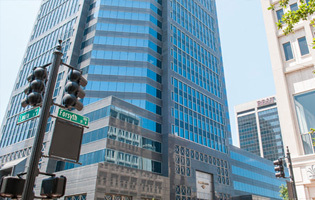 Our Tampa office is located at 100 N Ashley Dr #600, Tampa, FL 33602 on the 6th floor of the Wells Fargo Center in downtown Tampa. Please discover how we can help your Tampa Florida business grow by clicking the links to the right. 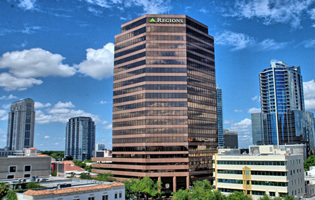 Our Orlando office is located at 111 N Orange Ave #800, Orlando, FL 32801 inside the Regions Bank tower in downtown Orlando. Prominently centered at the corner of North Orange Avenue and East Washington Street. Please discover how we can help your Orlando Florida business grow by clicking the links to the right. 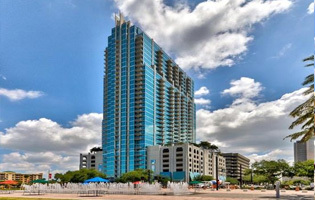 Our Jacksonville office is located at 50 N Laura St #2500, Jacksonville, FL 32202 in a premier office tower in Downtown Jacksonville, 42 story, Class A building with a LEED Certified. Situated in the Northbank Office Market. Please discover how we can help your Naples Florida business grow by clicking the links to the right. 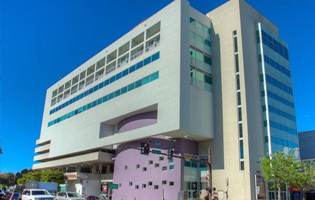 Our Fort Lauderdale office is located at 110 E Broward Blvd #1700, Fort Lauderdale, FL 33301 inside a 24-story Class A building that is located only 5 minutes from the beaches. Discover how we can help your Fort Lauderdale Florida business grow by clicking the links to the right. 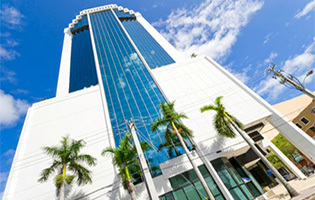 Our Boca Raton office is located at 433 Plaza Real #275, Boca Raton, FL 33432 in Mizner Park. Discover how we can help your Boca Raton Florida business grow by clicking the links to the right. 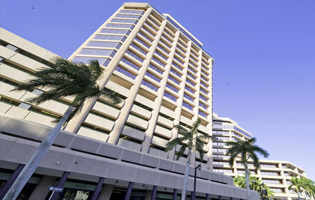 Our West Palm Beach office is located at 777 S Flagler Dr #800, West Palm Beach, FL 33401 directly inside the West Tower of the superior Philips Point office complex in the heart of downtown. Discover how we can help your West Palm Beach Florida business grow by clicking the links to the right. Our Sarasota office is located at 1990 Main St #750, Sarasota, FL 34236 directly inside the Sarasota Courthouse 10-story building overlooking the beautiful Sarasota Bay. Discover how we can help your Sarasota Florida business grow by clicking the links to the right. 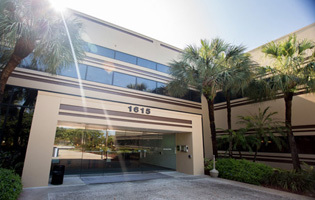 Our Delray Beach office is located at 1615 S Congress Ave #103, Delray Beach, FL 33445 directly inside the Florida Delray Beach business center in The Arbors Office Park. Discover how we can help your Delray Beach Florida business grow by clicking the links to the right.